Great experience- my iPhone was fixed in an hour after I brought it in (LCD was shattered) the price was reasonable and my phone works perfectly now- I highly recommend them! Prompt professional service and without an appointment! My phone had some complications, the staff did a great job of working it all out. Overall experience was great. Prince completed my phone repair in a timely manner and it was good as new when once I received it. Fast and friendly service, good prices, very clean store, will use this service again in the future for all my electronic needs. 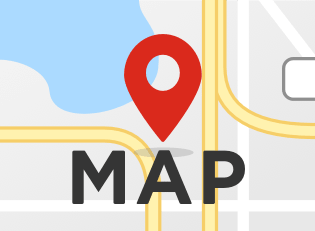 The Scarsdale location is conveniently located directly off of central park avenue on the border of Scarsdale and Elmsford. Whether you have a broken phone, tablet or computer uBreakiFix is ideally placed to make it quick and easy to drop off and pick up your device, all in the same day. We are proud to be able to serve the great community of Scarsdale and all of its electronic needs! One of the defining features that separate uBreakiFix Scarsdale from the competition is our ability to analyze almost any electronic device. From game consoles to smartphones to laptops, uBreakiFix has the insight and expertise to catch whatever issue your device is experiencing and figure out the proper solution going forward. If you have old devices lying in a closet or a recently broken gizmo that your not sure about, bring it by uBreakiFix Scarsdale for a “Free Diagnostic” and let us give you a hand! Does it look like your phone is smashed beyond repair? Is this device cheaper to fix than replace? Well, uBreakiFix Scarsdale is there for you! All of our locations offer a completely free diagnostic, allowing you to know the value of your device without having to pay! After the diagnostic, we will let you know your options and you're can decide from there, all at absolutely no charge to you. With uBreakiFix Scarsdale, you can rest assured that you are always receiving the best quality repairs and services. Without 90-Day warranty that comes with every repair, you can feel safe that we are completely devoted to getting your gadget back to its original condition. If there are any problems after your experience at uBreakiFix, you have the ability to bring your device back to any one of our stores and they will issue you a warranty claim! Hi, I’m Elliot! 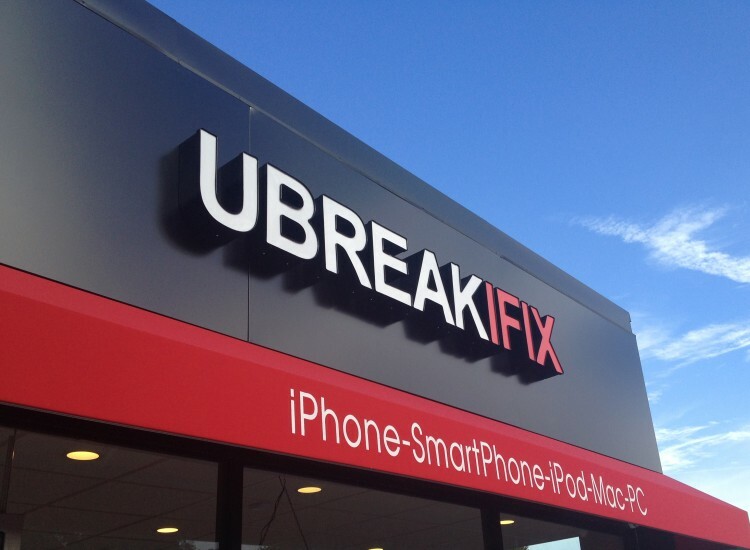 I have been working for uBreakiFix for almost four years and am the Lead Technician for the Westchester stores. I am an expert in soldering and can pretty much fix anything with a power button!